MEMBERSHIPS ARE SOLD OUT! ADD YOUR NAME TO THE WAIT LIST BELOW. Already a connoisseur? Aspire to be one? Want a fantastic bottle on hand for when the occasion calls for one? Then join the Red X Whiskey Club pronto. As Kansas City’s largest liquor store, we have tight relationships with reps who make it their mission to bring our members the must-try, must-have bottles from both renowned and hidden gem distilleries from around the world. $25 liquor credit each month. 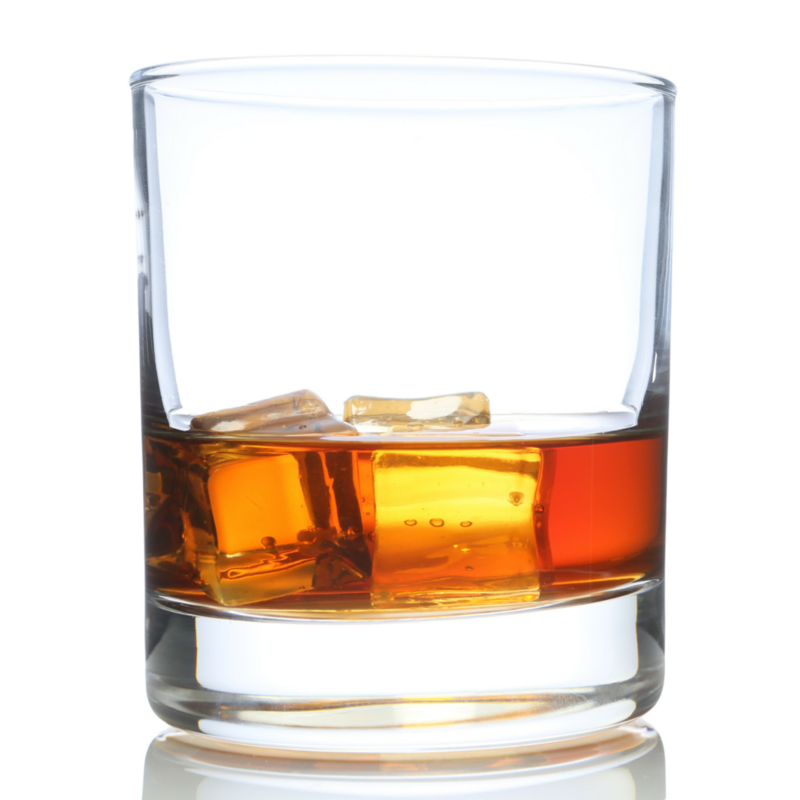 10% savings on one order of up to 2 liquor department bottles per month. Invitations to exclusive quarterly bourbon, whiskey & scotch tasting events for members only. First dibs on select items as they arrive. Raffle tickets to purchase highly sought after allocated items at our exclusive tastings. You may meet new friends like Pappy, Weller, or Old Rip Van Winkle. Membership fee payable $100 quarterly or $350 annually. To make your raffle odds even better, only 50 annual memberships are sold! Wait list will be offered membership as spots are available. Buckle up! It’s gonna be a smooooooth ride. RECEIVE SUPER DEALS, SAVINGS AND SPECIAL PROMOTIONS.